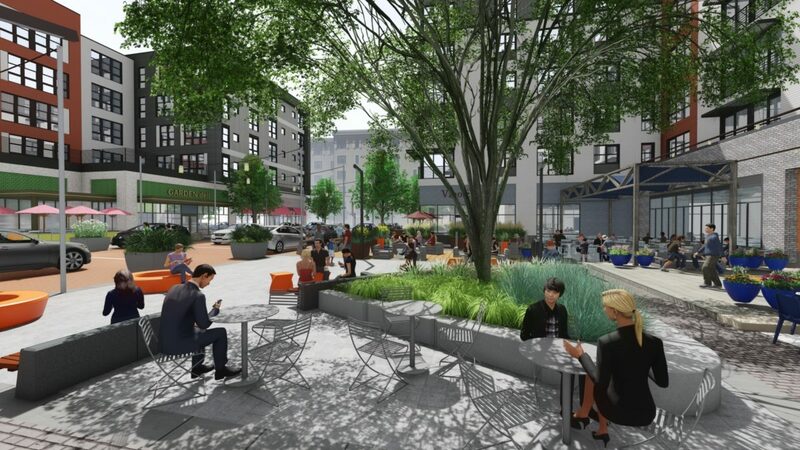 Now under construction, Arsenal Yards will be a vibrant mixed-use development where Cambridge meets Boston. 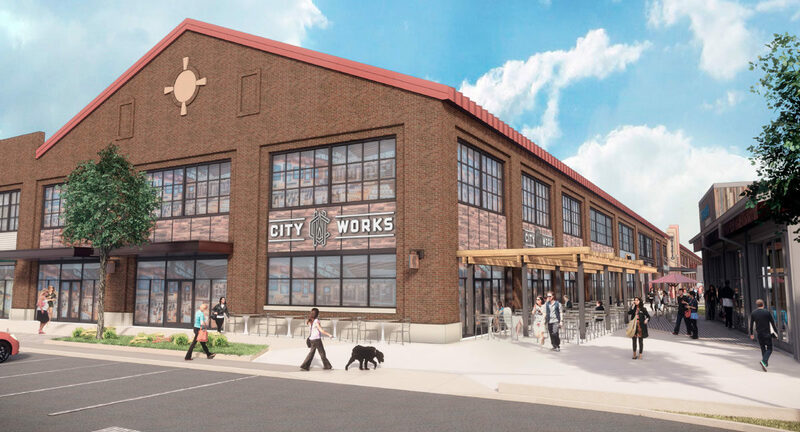 The project includes 250,000 square feet of retail, 300 apartments, a 150-room hotel, and 200,000 square feet of Life Science space. 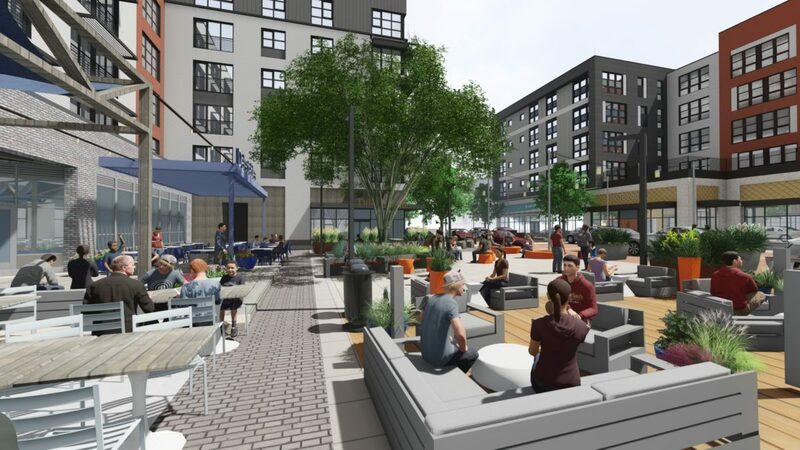 Greater Boston’s next great neighborhood opens in 2019. 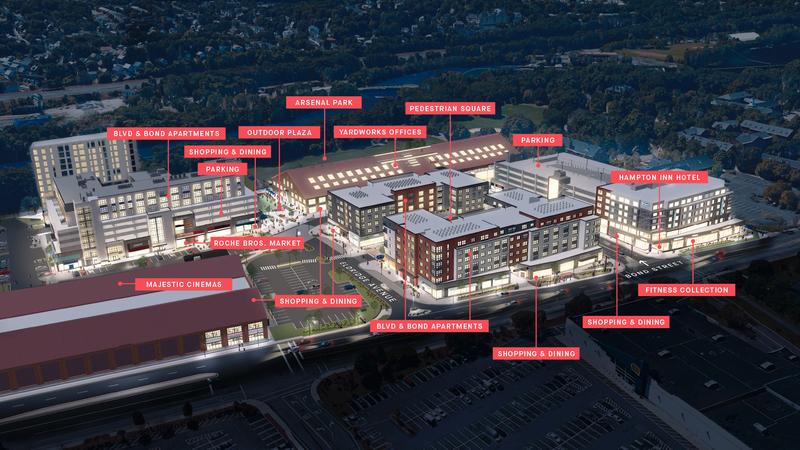 The development shares access with The Home Depot and is adjacent to Target and Best Buy, all three top performing stores in New England. It is adjacent to the 760,000 square foot, 11 building corporate office park, The Arsenal On The Charles. The campus is home to such notable companies as athenahealth (2500 employees) and Bright Horizons Family Solutions (world headquarters). 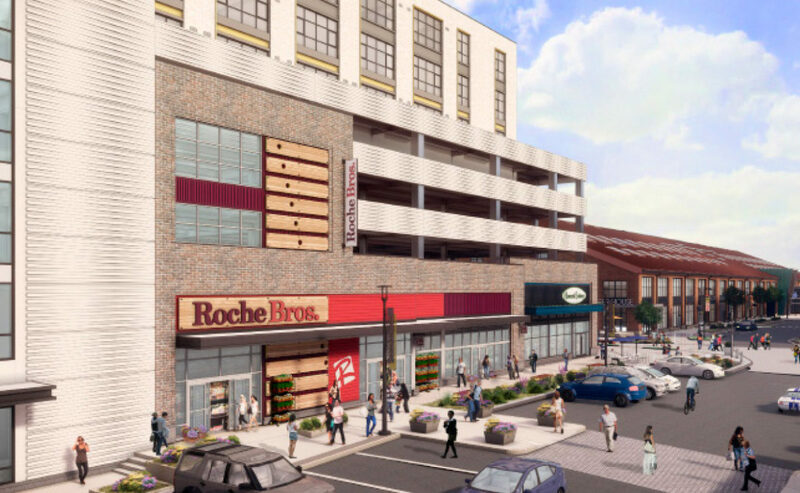 The center is easily accessed from major thoroughfares and public transportation. It currently serves shoppers from Watertown, Cambridge, Boston, Belmont, Brookline, Waltham, and Newton.